While sales of conventional milk have been on the decline for decades, organic milk was another matter. 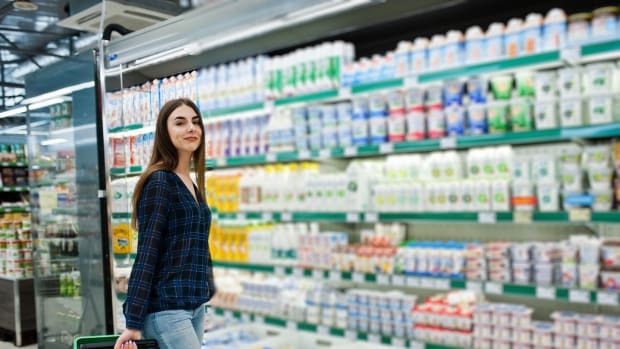 Making up about 15 percent of total organic purchases, organic dairy reignited consumer interest in the floundering category, with sales increasing year after year. 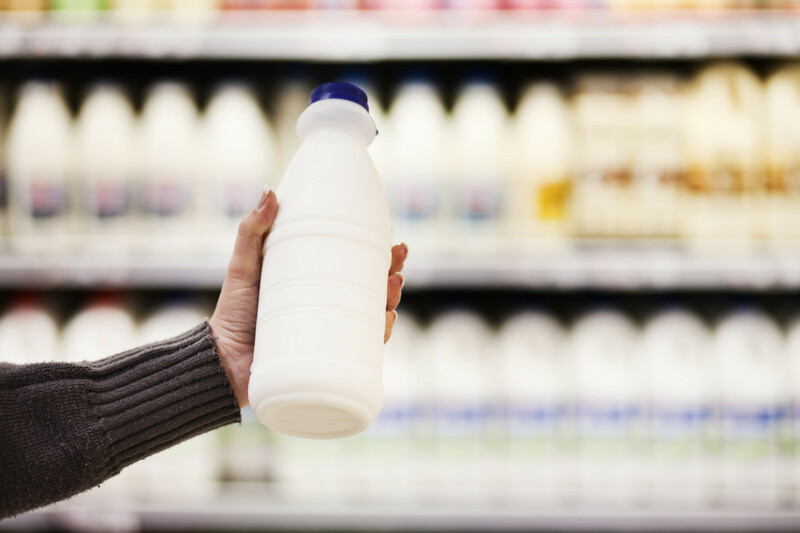 But the increased demand for plant-based milk options has begun to take a toll on organic dairy sales, pushing farmers to manage oversupply issues. 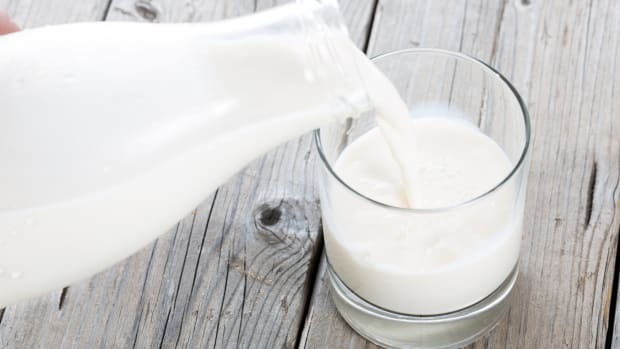 While sales of plant-based milk have risen nearly 3 percent, and specialty milk (like lactose-free) has increased by 10.5 percent, sales of organic milk dropped more than 2.5 percent in the last year. Now, organic dairy producers are seeking out alternative markets for the milk they can’t sell -- cheese or as other ingredients, like powdered milk, for example. 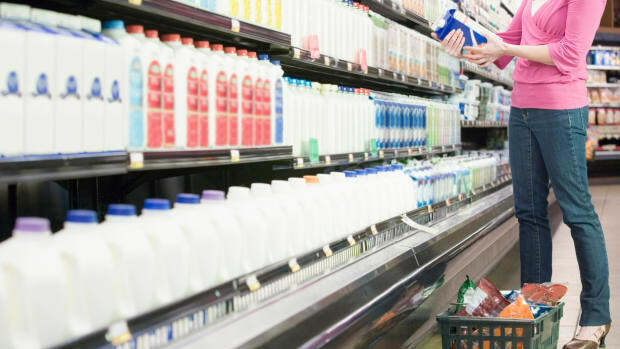 Major supermarkets like Kroger and Walmart are “shifting” shelf space away from organic dairy to accommodate the demand for plant-based milk. The market shift comes at a time when organic is under more scrutiny than ever. The Trump administration’s recent move away from stricter regulations on organic animal welfare standards led to industry-wide concern over what that means for the organic label and pressure on organic dairies from organizations like The Cornucopia Institute point to little benefit to the consumer for the higher ticket price on organics. 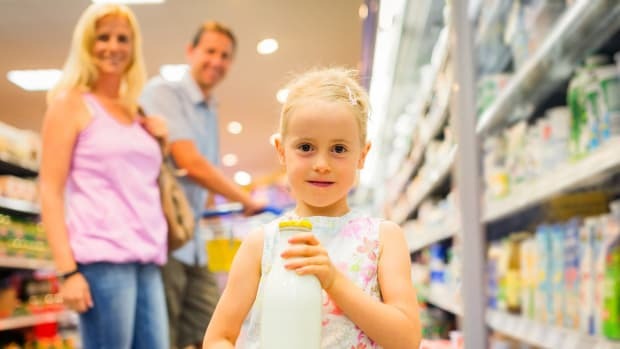 But the organic dairy label darling Organic Valley, the member-owned organic co-op of dairy farmers which has long prided itself on its small, family farm members and ability to pay those members higher prices for their milk, has had to lower its prices to farmers twice since 2016, WSJ explains. “The cooperative formed a joint venture with dairy processor Dean Foods Co. in 2016 to place organic milk in more stores. 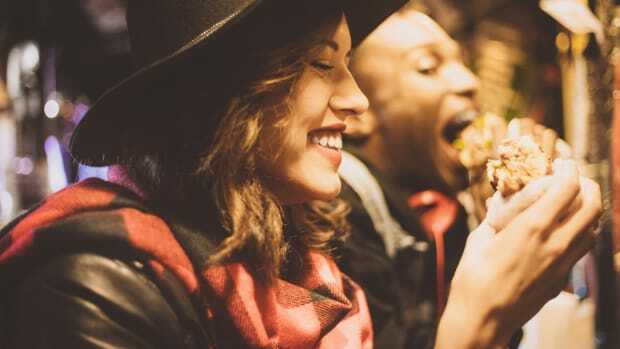 And while the industry is hopeful it will balance out, all signs point to an uncertain future as demand for plant-based dairy continuing to increase. 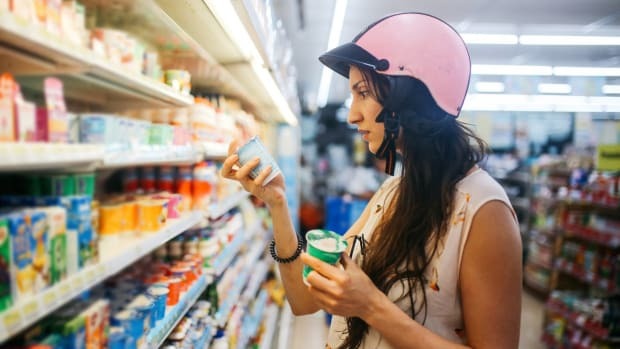 Millennial shoppers tend to prefer it, and as Gen Z starts leaving home, they’re even more likely to opt for plant milk and other vegan options. 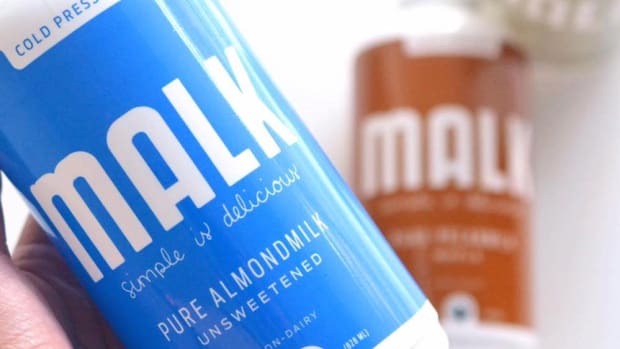 Add to that the increasing variety of nondairy products and mainstream dairy producers dropping nondairy alternatives (2017 saw most major ice cream brands all launch nondairy flavors) and it looks like sales of organic milk will continue to sour.